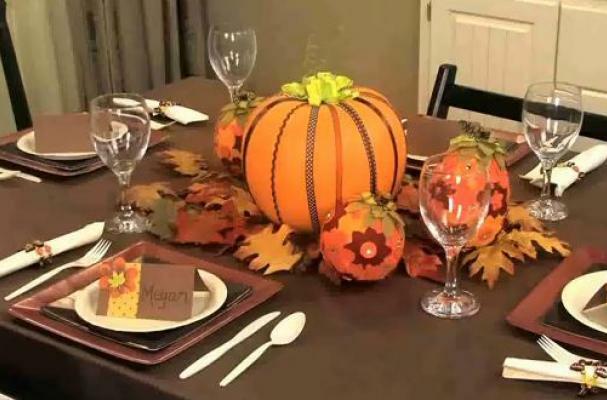 November Newsletter: Menu planning and party eating tips during holiday season to maintain and manage healthy blood sugars! 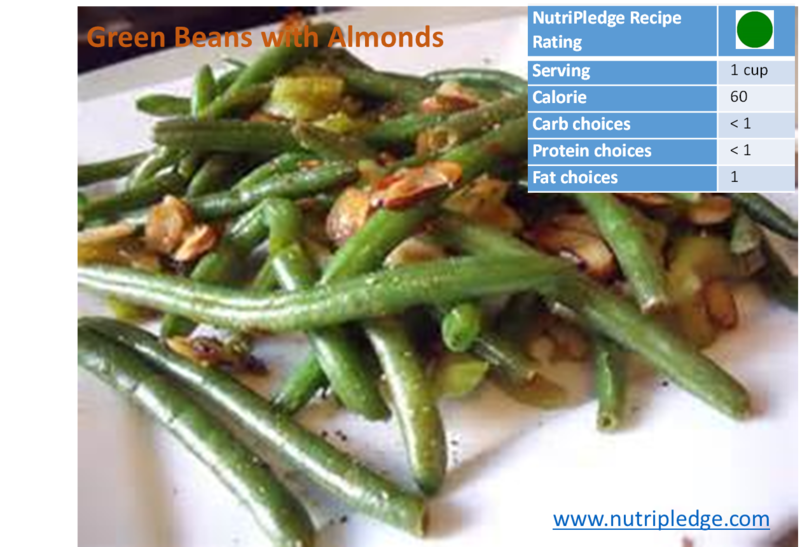 Therapeutic Thursday Recipe: Green Beans with Almonds! 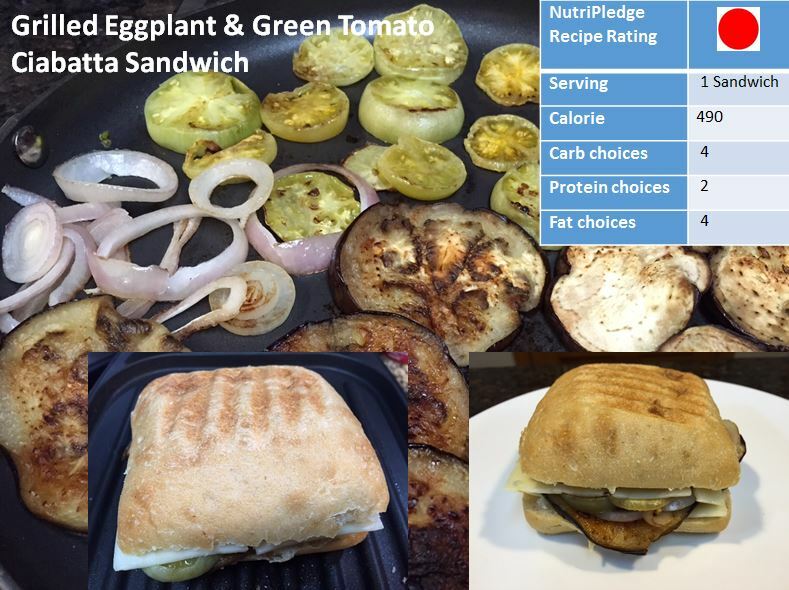 This week’s therapeutic Thursday recipe features one of our green dot rated recipes. 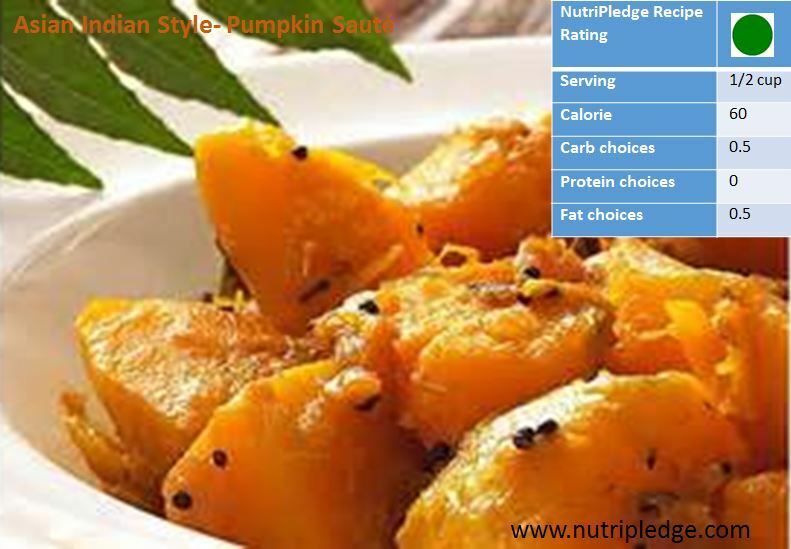 This delicious veggie dish can be incorporated into your meal plan more often as a healthy part of your daily diet. 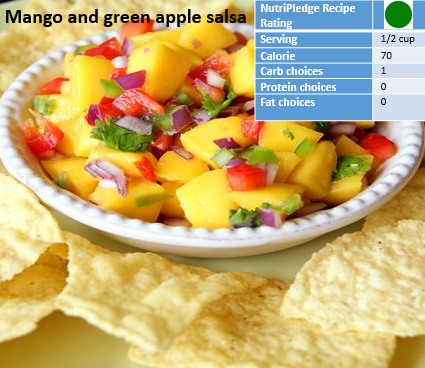 Click HERE to download the full recipe card!